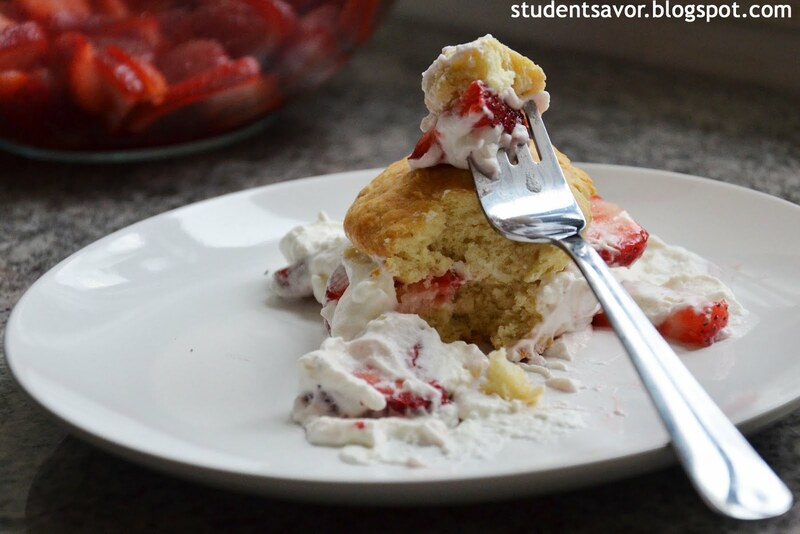 Last week I was challenged to make strawberry shortcake from scratch (whipped cream and all). There was no way I was going to turn down my first challenge, mainly for two reasons: I had never tried such dessert before and the whole point of my challenges page is to take them on! Anyways, making them today worked out perfectly because it is nice outside and the fruity dessert fits in perfectly with my sweet tooth. After eating my first ever shortcake, I am sitting in my living room enjoying the little free time I have left before I have to keep working. 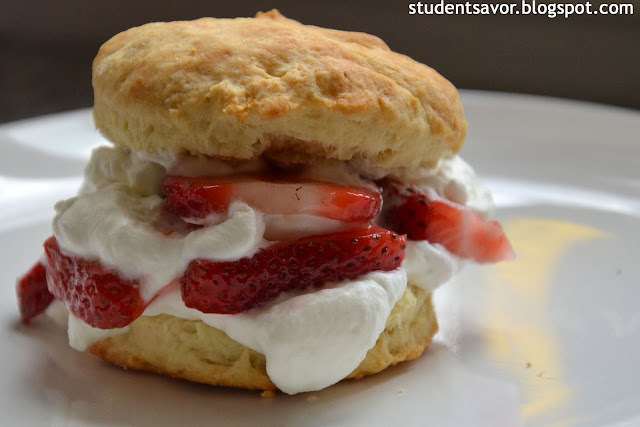 I have been up since early this morning and expect to sleep late tonight, which is why I am trying to savor every moment of my day that doesn't involve schoolwork--just like I enjoyed every last bit of the shortcake. I used 1 cup cake flour and 1 cup all-purpose flour for the biscuits. Partly because I had leftover cake flour, but also because I figured it would give the biscuits more of a dessert consistency. It was very tiring to make the cream (I had forgotten how its takes very long in the beginning and then all of a sudden it whips itself into shape) but it was definitely worth it. I am not a big whipped cream fan, but homemade I can deal with. I will be making this dessert in the future with other berries and fruits such as caramelized apples or pears, so stay tuned. And last but not least, shout out to Patrick who challenged me: I won't forget your support since the beginning!! Preheat oven to 450 F. In a large bowl, mix the dry ingredients. Add butter and, using your fingers, combine with dry ingredients until mixture resembles coarse meal. You will have to squish some of the butter pieces gently. Stir in buttermilk and mix just until dough forms. 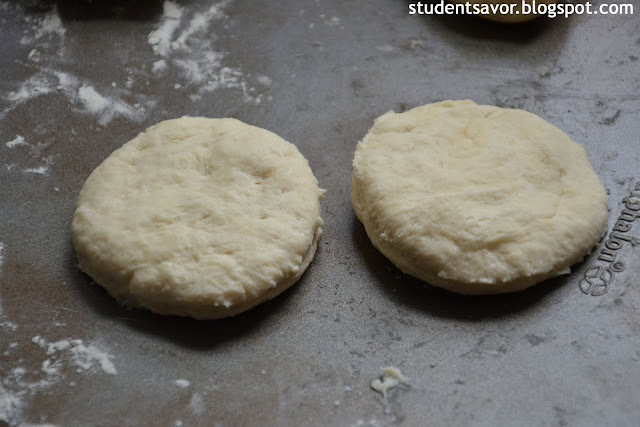 transfer dough onto lightly floured surface and knead no more than 10 times. If dough is too sticky, add a little bit of flour, but dough should slightly stick to your hands. Press dough into 3/4-inch thick rectangle and cut out 2-inch circles ( I used a drinking glass). Roll out leftover doug again, careful not to over work it, and cut out as many biscuits as possible. 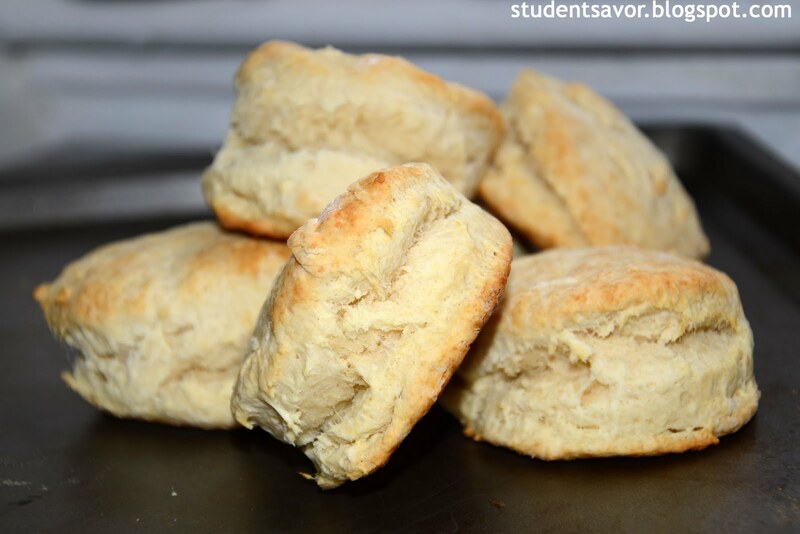 Place biscuits on ungreased baking sheet and bake for 7 to 10 minutes or until biscuits are golden brown. Let cool for one minute and cover with cloth to keep warm. 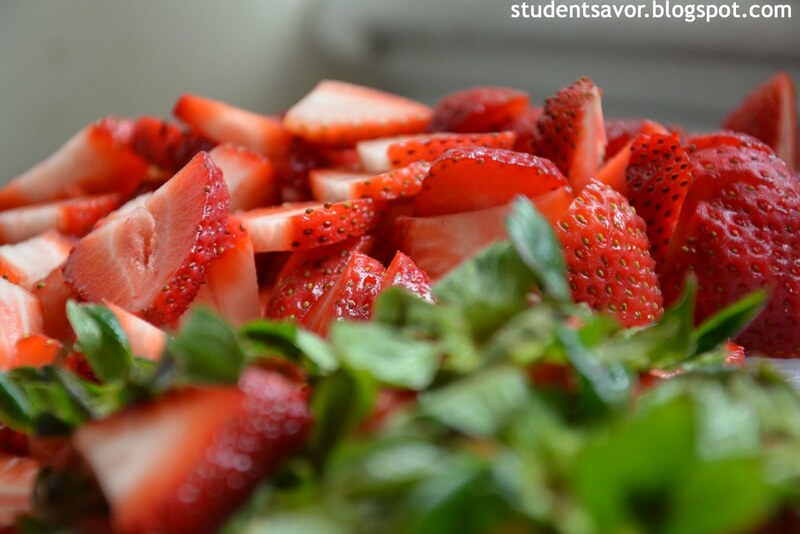 Place strawberries in a large bowl and coat with sugar. Carefully turn until all are covered. Set aside. In a medium bowl, whip cream until soft peaks form (easiest if done with electric mixer, but definitely possible by hand). Slowly add vanilla extract and confectioner's sugar and whip for one more minute. Slice each biscuit and fill with strawberries and cream.